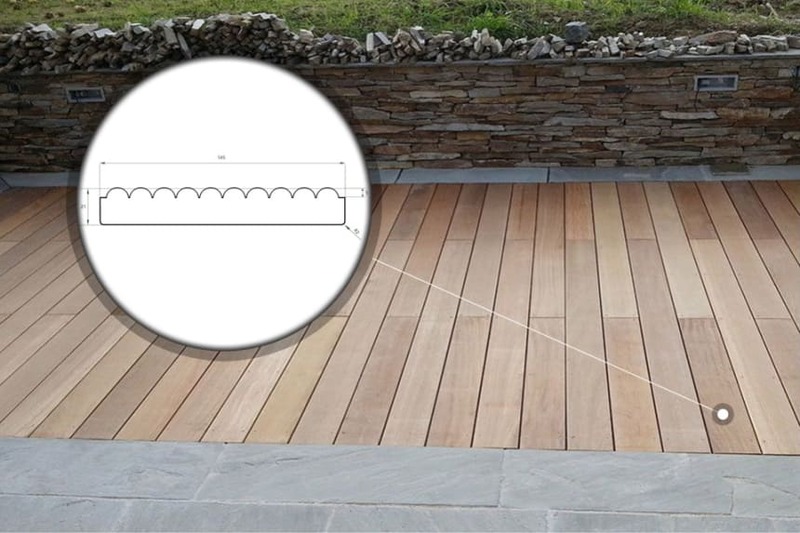 19mm thick decking boards are a great solution if you’re looking for an affordable and good looking deck for your terrace, outside living space or pool surround. Decking is understandably a highly popular way to provide a hard and stable space in your garden to relax and enjoy time with friends and family. That said, many people think a deck will be outside of their budget. With these 19mm thick decking boards, that needn’t be an issue. Made from exotic woods such as balau and iroko, they aren’t just great to look at, they’re kind to your pocket too. 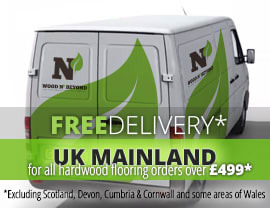 When you install a carefully planned deck, you can significantly increase your living space. 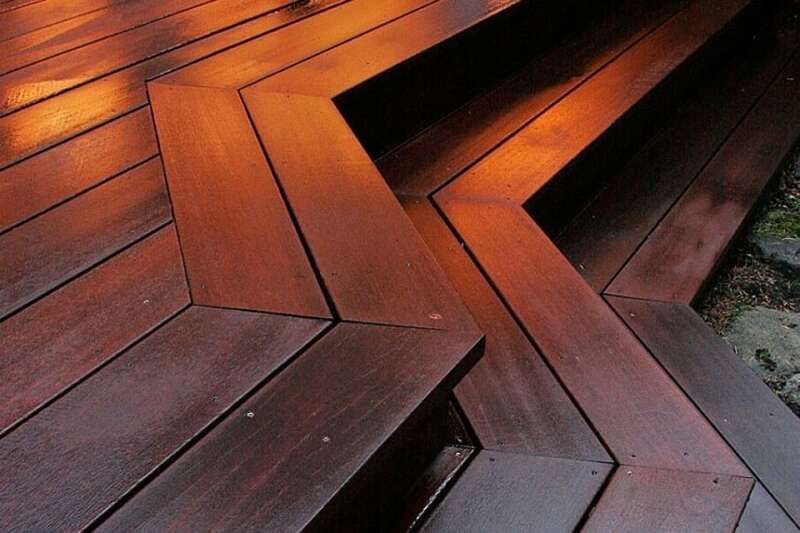 And with clever use of lighting and heating, decking isn’t just a solution that you’ll enjoy a few weeks a year; it really can be a year-round luxury. Patio heaters and outdoor lighting are easy to install and cheap to source, so you really can make a deck work throughout the seasons. So as you can see, with the right consideration, you really can make your 19mm thick decking boards work for their keep no matter what the Great British weather throws at you.